Serena and Nate fan Art. Serena and Nate fan Art. 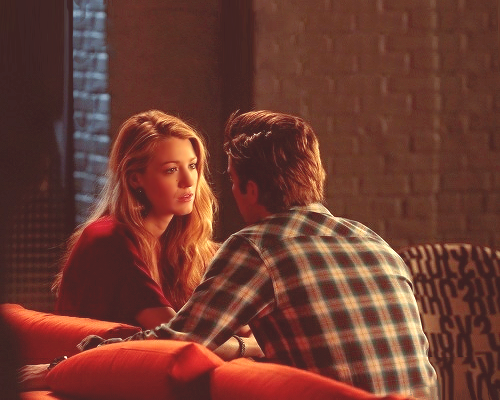 Wallpaper and background images in the Serena and Nate club tagged: nate archibald serena van der woodsen gossip girl serenate nate fan art flowerdrop photo. This Serena and Nate fan art might contain jalan, pemandangan kota, perkotaan, kota adegan, and perkotaan pengaturan.